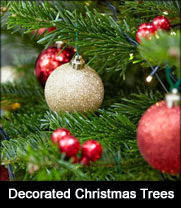 THE ULTIMATE CHRISTMAS TREE DECORATING SERVICE FROM DELIVER ME A CHRISTMAS TREE. 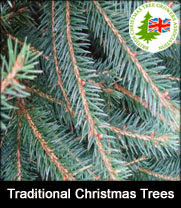 Deliver me a Christmas tree can supply your home or office with a fully decorated real Christmas tree from 6ft to 20ft tall. Simply choose the size you require below and order online. 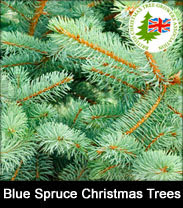 Deliver me a Christmas tree will contact you today to arrange delivery. 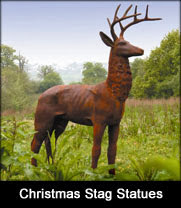 The Deliver me a Christmas tree florists will also contact you to finalise the decorating scheme. 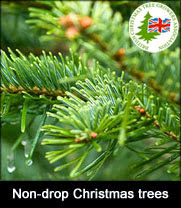 Deliver me a Christmas tree will cut you a fresh premium grade non-drop Nordmann fir Christmas tree and deliver it to anywhere in London or the Home Counties (only the very best trees are hand-picked for this service) from their farm in Kent. 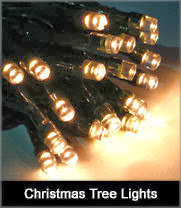 Deliver me a Christmas tree will then safely install your real Christmas tree. 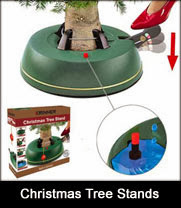 It will sit straight in a water-holding Christmas tree stand that is supplied by Deliver me a Christmas tree ready to be dressed. 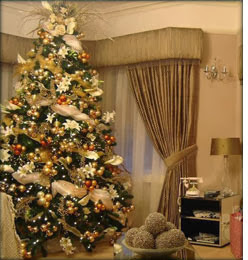 The Deliver me a Christmas tree florists will arrive shortly after your Christmas tree has been installed. The Christmas tree will be illuminated and decorated. 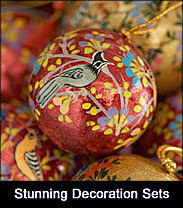 You will have already been contacted by one of the Deliver me a Christmas tree florists to discuss the colour scheme. 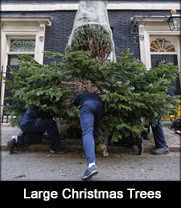 After Christmas Deliver me a Christmas tree will return and take everything away, tidying up on their departure. Your Christmas tree will be recycled. Deliver me a Christmas tree are proud members of the BCTGA. Clients include the BBC, Aviva, The National Theatre, Waterstones, Sofitel Heathrow and busy Londoners like you!